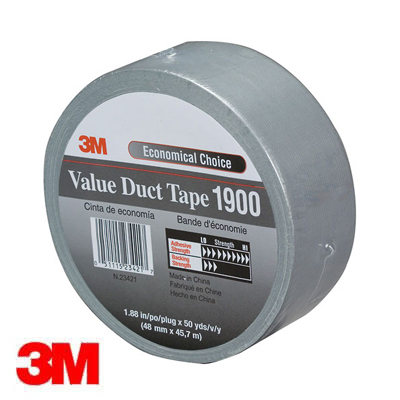 This top quality branded 3M value duct tape is an essential component of any well-stocked tool box. 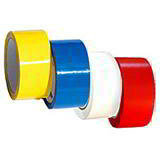 It's a waterproof cloth tape, ideal for any number of industrial and domestic applications, including duct work, general repairs, reinforcement and export packaging. 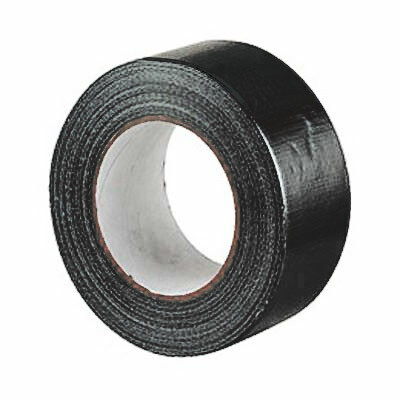 With a silver polyethylene backing on a cloth scrim, it resists moisture and gives reliable tape performance in moist and humid conditions. 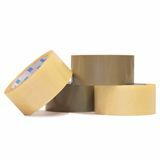 It tears easily off the roll by hand, making it easy to apply, and sticks readily to metal, glass, plastic, concrete and other surfaces in non-critical conditions. Did you know? 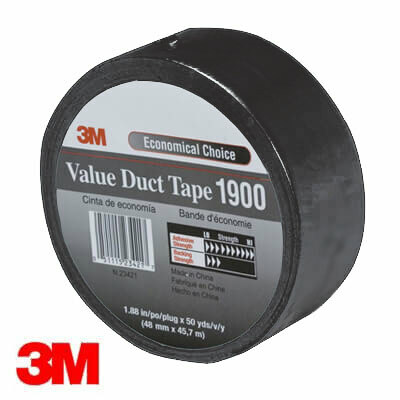 Duct tape played a crucial role in saving the astronauts on board the stricken Apollo 13 spacecraft. 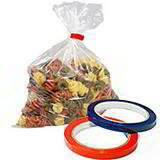 It was used to adapt square carbon dioxide filters from the damaged command module to fit round receptacles on the lunar module, which was going to be used as a lifeboat on landing.